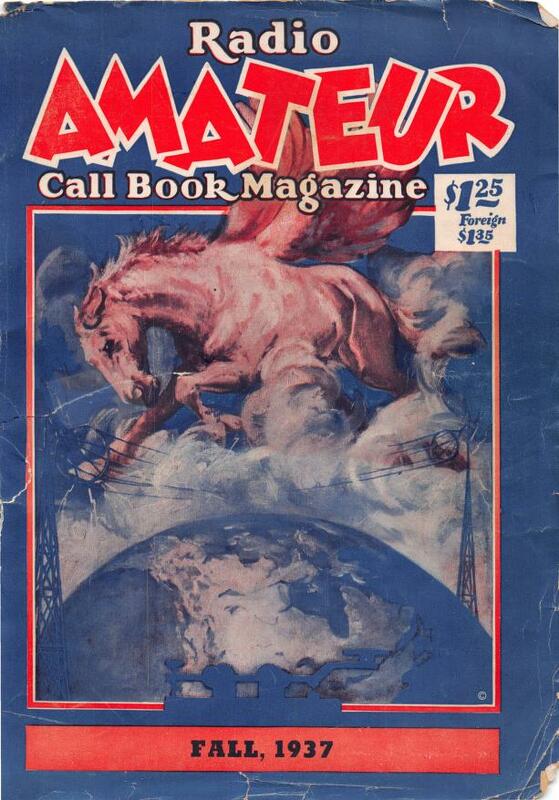 Cover of the FALL 1937 Radio Amateur Call Book Magazine. These days, many hams choose to select their own call sign through the FCC’s vanity call sign program. 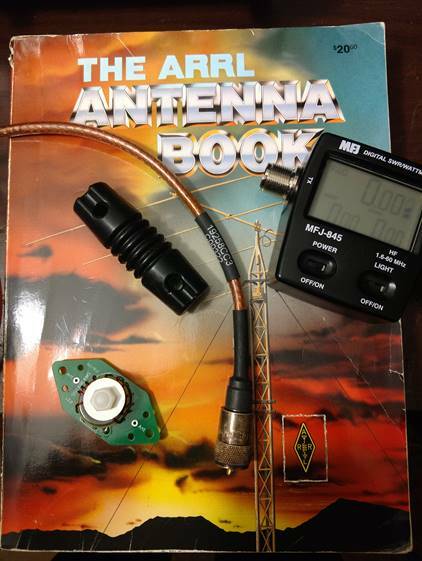 In most cases, hams request call signs that are shorter than the 2 X 3 (call signs with two letters before the call area number and three letters after the number) they were first issued. 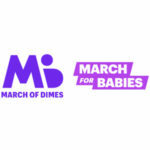 The Delaware Valley Radio Association is proud to support the March of Dimes / March for Babies event on Sunday April 28, 2019 from 9:00am – 11:00am at Mercer County Park in West Windsor, New Jersey. Our volunteer operators will spend approximately two hours and be stationed along the 7 mile route within the park to provide communications support.